Thought about luxury travel where everything is taken care of? Every detail taken into account? That all that is left is for you to enjoy your safari? 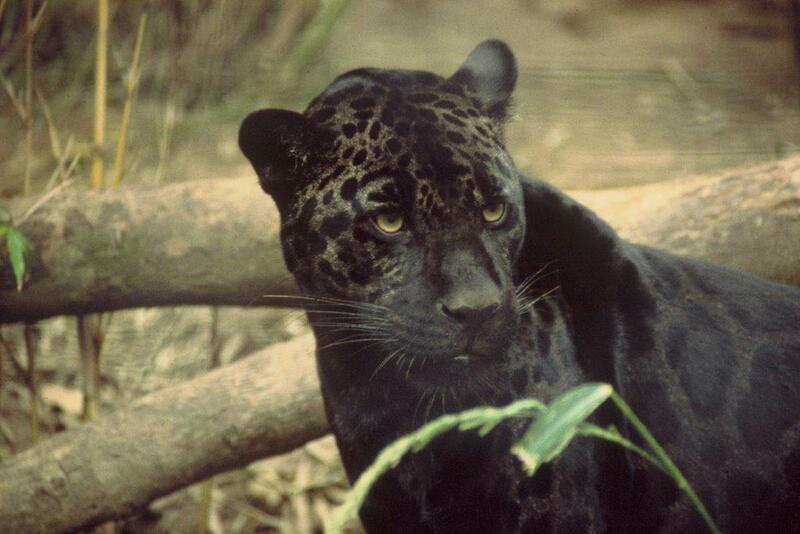 Then Black Leopard Adventures is for you. Passionate about our rich land and meticulous to a fault, you will be royalty in our hand. We are safari.